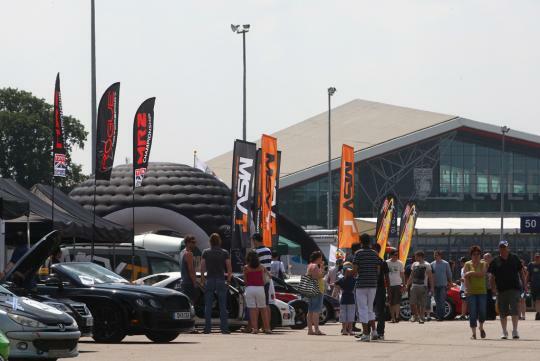 The Motor Sports Association (MSA) was delighted to welcome more than 2,500 visitors to the inaugural Go Motorsport Live! 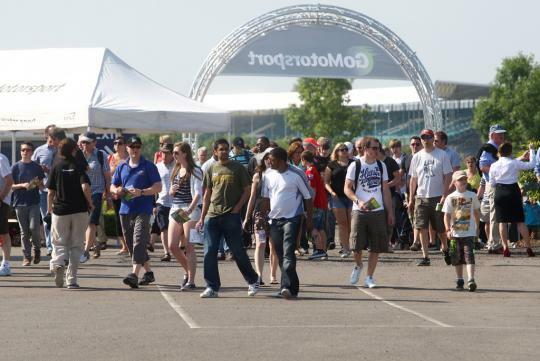 at Silverstone, and can confirm the event will return in 2014. Staged at Silverstone last Sunday, Go Motorsport Live!  was created to demonstrate just how easy it can be for people to get involved in motor sport. 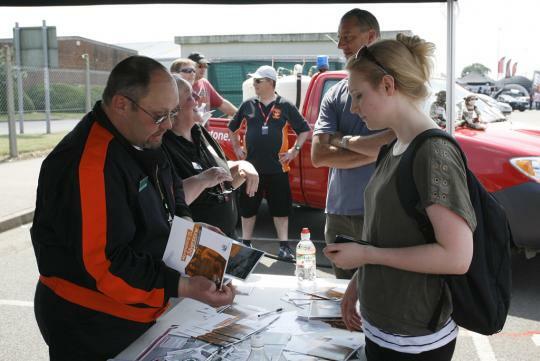 Visitors from all over the country attended the free six-hour show featuring a wide range of over 50 displays from motor clubs, teams, championships, manufacturers and other organisations. Most areas of the sport were represented from circuit racing and karting to drag racing and rallying, among others. Exhibitors reported excellent interest and engagement from the attendees. 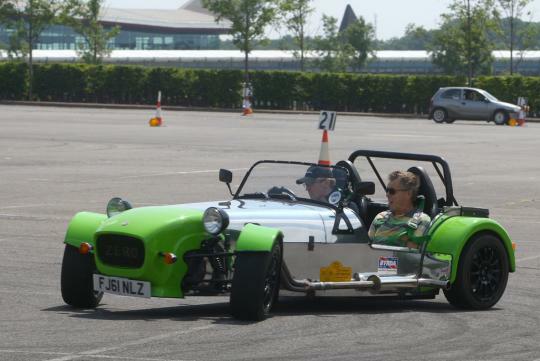 For example, one Oxford Motor Club staged an AutoSolo to showcase this entry-level discipline's huge appeal and more than 500 free passenger rides were provided during the day in a selection of unmodified road cars. 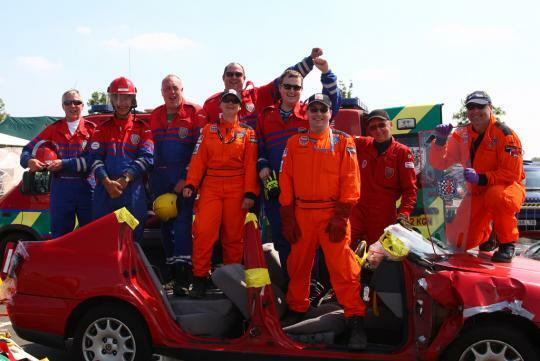 Marshalling clubs were busy showcasing their expertise, performing extrications from a damaged saloon car, advising newcomers how to volunteer and highlighting the MSA�s �Year of the Volunteer� initiative. 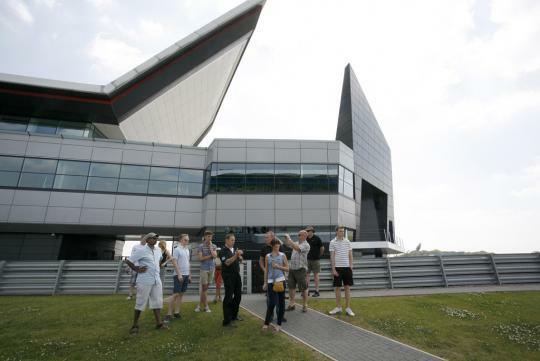 The British Motorsport Marshals Club described the event as �brilliant� recruiting close to 90 new members. 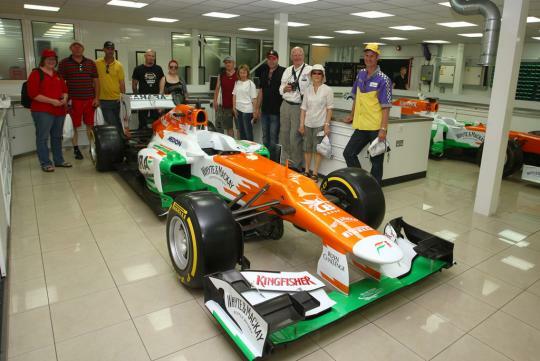 Underlining the overall success of the day, Silverstone sold out its discounted track experiences and circuit tours, while 60 lucky visitors enjoyed a unique behind-the-scenes insight into the world of Formula One with special factory visits to the neighbouring Sahara Force India team. Nick Bunting, MSA Chief Executive, commented, "We are delighted with the enthusiastic response to the inauguralGo Motorsport Live! event. It was a totally new concept and those who were kind enough to provide displays all reported that the people attending all had a genuine interest in getting involved with the sport. It is vital that the governing body works to bring more people into the sport and having proved the concept, I think we can look forward to a bigger and better Go Motorsport Live! in 2014."